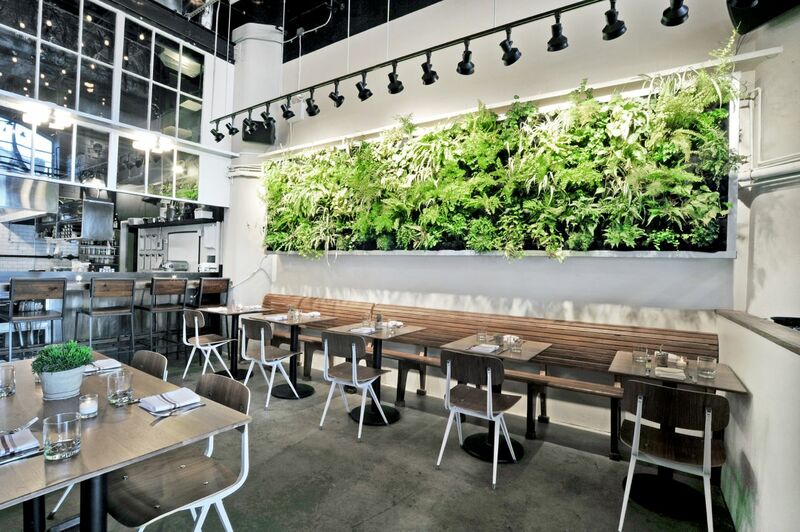 The restaurants have completely different atmospheres, but will provide two great experiences. Atrium was selected because I hadn’t covered a Dumbo spot in a while, and after trying it just the week before, I knew I had to share it via the newsletter. GMT was selected because timing is perfect– the World Cup launched on Friday, and I knew that on Saturday and Sunday of this weekend, games would be playing non-stop. 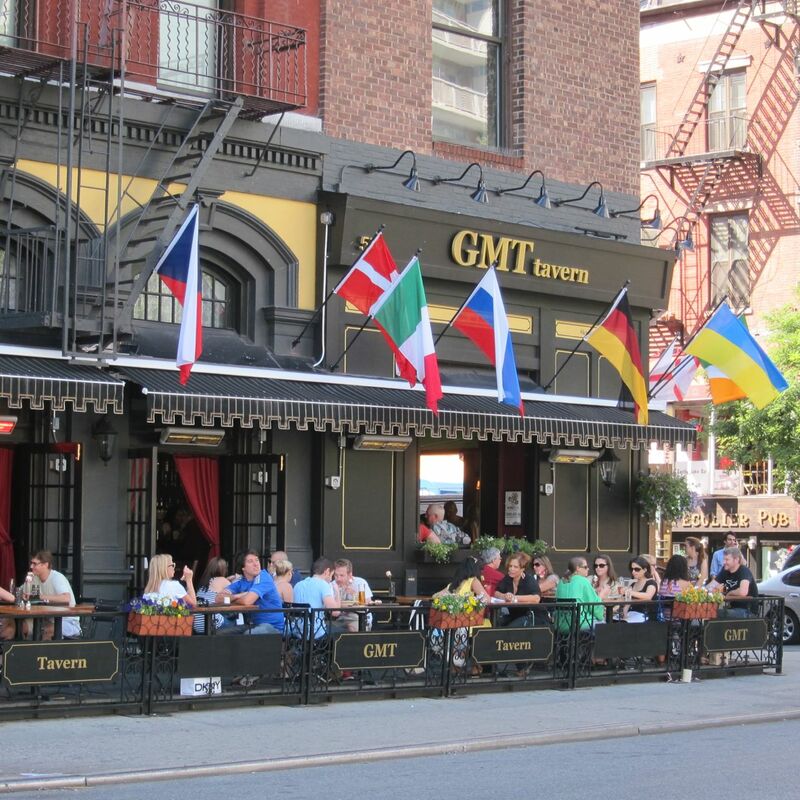 GMT is one of the best places to watch a game and eat your brunch in the city. For a description of each place, what to eat, and what to drink, check out this week’s One & One. But first, here’s a little more about my experience at each Atrium. When I went to Atrium, I went with my friend Lucas. I met Lucas fairly recently. We were at a scotch & cigars event and I was telling him that I loved meeting new people and needed a Brooklyn brunch wingman. He said yes in a New York minute, and he also lives down the road from Atrium. He hadn’t been either. Lucas is a principal at the venture capital firm Gotham Ventures. I’m of course really interested in what’s happening in the NYC tech scene (and all tech and startups across the US right now) so it was really great to be able to sit down and brunch with him. We are living in a unique time where companies are being started at an incredibly fast pace, and there is a lot going on at the angel investing and venture capital levels. 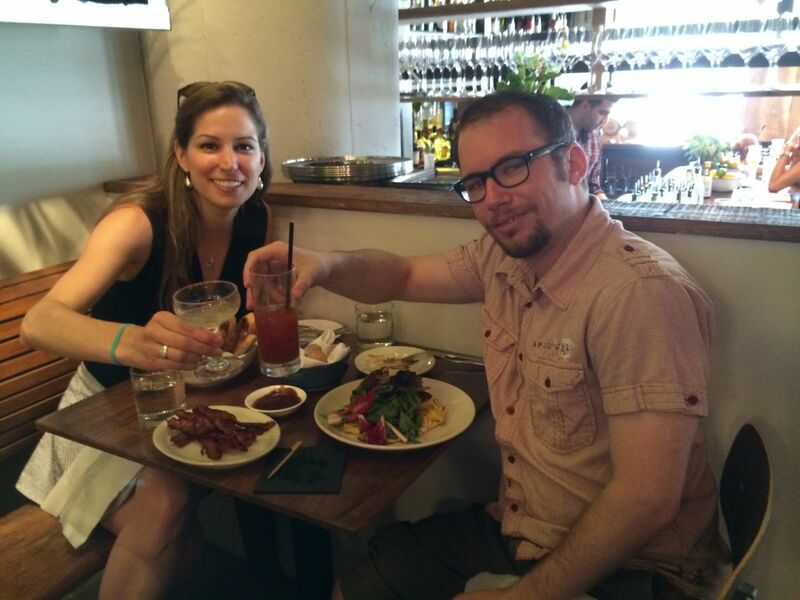 I really enjoyed getting together with Lucas, and brunch made it possible. Here’s a shot of us together. We both agreed my cocktail was the better of the two– the Herbs & Peppers (Fords London Dry Gin, Yellow Bell Pepper, Agave, Tajin Spice, and a Cayenne Pepper Rim).